Social media holds great potential benefits for schools reaching out to our communities, preparing our teachers, and connecting with our kids. 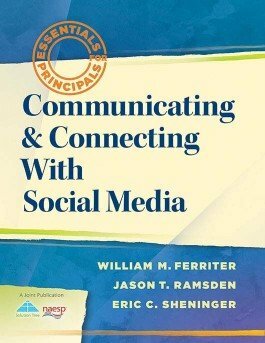 In this short text, the authors examine how enterprising schools are using social media tools to provide customized professional development for teachers and to transform communication practices with staff, students, parents, and other stakeholders. Get practical solutions for implementing social media tools into communication and professional development plans. Find straightforward language describing each digital tool. Gain helpful examples and reproducibles.